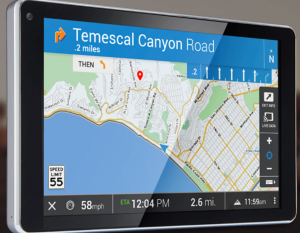 Just Say- Destination Home and Your Car GPS Navigation Will Lead You to Door with Android Auto. Technology develops fast rate. One of them is the extension of mobile phone’s various functions. Cell phones are used in our cars. All know that driving must use a hands free tools that is for our safety. Many manufacturers already in the standard version of the car equipped it with Hand free system. As I wrote, smartphones becoming ever smarter. A large majority of the lure is also while driving at the wheel. Our phones are loaded with such a cool application as Spotify, iHeartRadio, Stitcher, TuneIn and a NPR One for music and podcasts, as well as the Google Play Music. Car audio system has an AUX connection socket. The simplest way is connect cable to your smartphone, find your preferred application to press with your finger and enjoy it, so we usually do. Often the phone is used as a GPS navigation system. Enter in one of the navigation programs your desired destination by pressing Start or Follow and drive. Everything is beautiful, until such time that something has to be changed. Whether it be the route destination or tired with song playing in Spotify. It is no novelty phone voice commands. 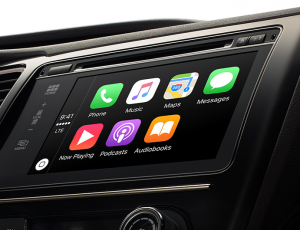 Apple Siri and Google Now have both proposed tech solutions to cut down on distractions, with built-in infotainment systems that use our voice instead of fingers touching on smartphones. It all sounds great and in many cases even really works. After my own experience I can say that my voice and commands I said very often are not being recognized correctly. That which is related to music, podcasts or telephone contact wrong call is not so terrible. Will call the wrong girl or instead of Rod Stewart you enjoy listening of U2, it can be regarded as a joke. But if we use the GPS navigation, and there is a need to change the destination? We are driving busy traffic or speeding through the highway? In this case, should stop and make sure the accuracy of the new destination. At present regarding existing voice recognition telephone facilities, I can not be 100% sure that the commands given by me are recognized and executed correct. I recently come across about information of an Android Auto application, which is recently becoming available on some new cars from Hyundai, Honda, Cadillac , VW and other manufacturers. One guy has tested this Android-Car app and his verdict corresponds to what I wrote. The idea is a fabulous, but it needs to be developed. Android-Auto works only on phones using the Android operating system Lollipop or later. When the phone is connected with a USB cable to the audio system, the phone interface does not work anymore. All controlled via buttons on the steering wheel and voice commands. To get Android Auto, consumers might need to step up from the base pric e for some sort of navigation or audio system upgrade. Prices 2015 model is around $ 1,000 but in 2016 car, this system would be free of charge. 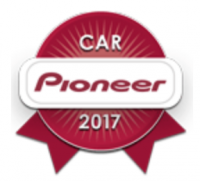 Also, Apple has a slightly similar system CarPlay and they are introduced in a Ferrari, VW Tiguan, Golf and Chevrolet Corvette models. My thoughts are that this idea is really great, and sooner or later we will not tap our finger on the screen, but everything will be controlled by voice and maybe even the only by our thoughts. Lets see, and safe driving! Interesting article it seems like the GPS capabilities are actually improving as well. I noticed pretty much everybody is using their phones for GPS its definitely useful I most say especially when just moved into a different city and you don’t even know your way to the nearest McDonalds. Android auto seems like it will be useful especially with out you fumbling with your phone while your driving, it is definitely very safe. 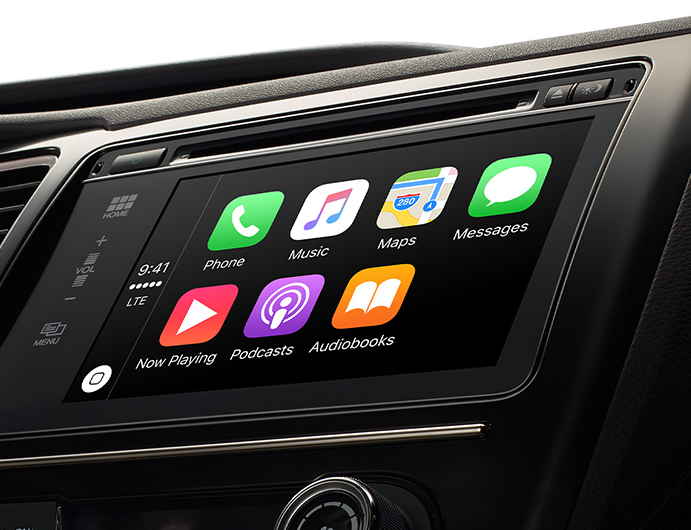 Recently I tried CarPlay with iPhone 6s in new Mazda CX3. Voice activation with Waze here in Latvia for navigation is useless. Maybe in the UK, US and other English speaking countries is OK. I think that the same problem is with other gps navigators. I love how cars are becoming smarter and safer. I hope that this decreases the number of auto accidents on the highways. I live in a highly populated area where one minor accident can back traffic up for hours! I guess I am a little confused… Is Android Auto available on the mobile phone or as a feature that can be installed in your car? 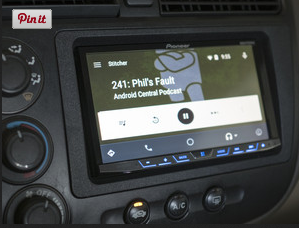 Great review on Android Auto, thanks for sharing! Android Auto, generally speaking, is smartphone application similar to Apple CarPlay. To fully enjoy all features your car have to be equipped with multimedia system wich support any of these apps. Car makers one by one announce that their cars will carry such systems e.g. Ford is bringing Android Auto to all 2017 models. When you are not planning new car purchase in near future than solution is searching for a dashboard device e.g.Pioneer or Kenwood Honestly, this one of my shopping list item. I just need to find models which fit in my Volvo dashboard. Awesome post – Very interesting. I can personally attest to the fact that my phone almost never recognizes my voice commands, and “Hands-free” is not even an accurate term for anybody who can’t afford the iPhone 6 Plus S (I stupidly just bought the iPhone 6 Plus) – You have to hold the button down to use Siri on anything prior to the 6S generation of iPhones. I really love the idea of Android adding Android Auto – It sounds like an excellent safety and convenience feature that will really help a lot in reducing car accidents. How similar will Android Auto be to Carplay, if you know? Thanks in advance! Hi Cohen and thanks for stopping by! Honestly, I never have a real opportunity to use either CarPlay nor Android Auto features as still not had an opportunity to drive such a car, expect the short drive on new Mazda 3 for about half an hour and it is so short time to became familiar with CarPlay. I am cooling down to those, from the first sight, very cool looking applications. Main reason why? I could not find a possibility to use the third party navigation application on both of them. 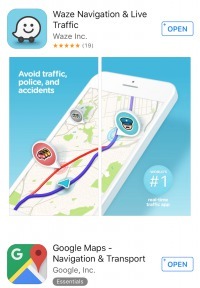 So no way to use even so popular Waze or purchased rather expensive but excellent TomTom navigation application. Even more, Apples CarPlay for navigation use Apple Maps which, until now, is not available offline versus Android Google maps offline mode. For other features as music streaming, messaging and so on this smartphone and car connectivity is ok.
My verdict is both applications is far from to be on my shopping list top lines.